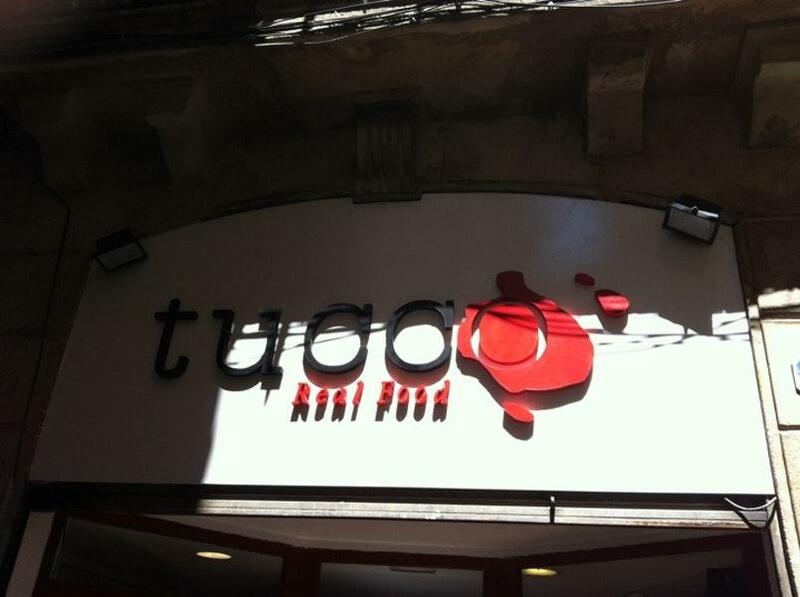 Walking near University of Pompeu Fabra, visit this restaurant. 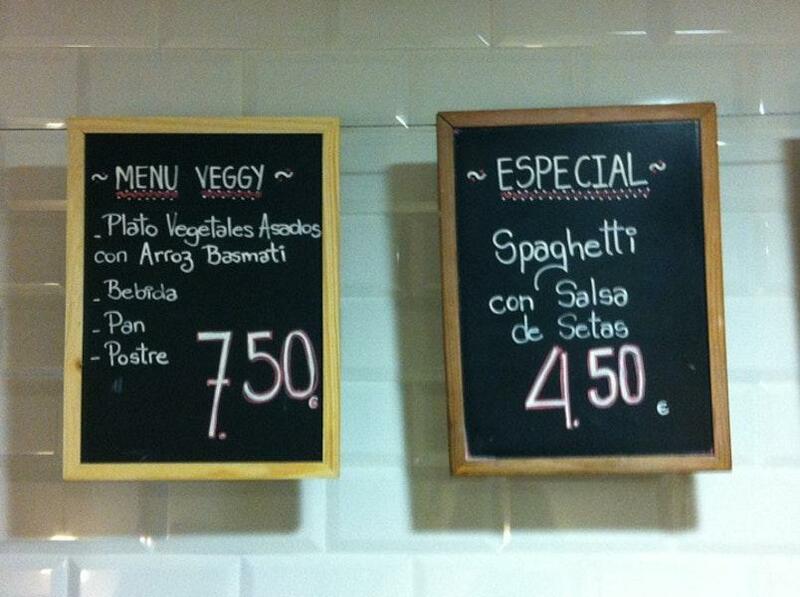 Search through the Argentine and Italian menu. Being at Tucco, degust good cheese ravioli, pies and empanadas. 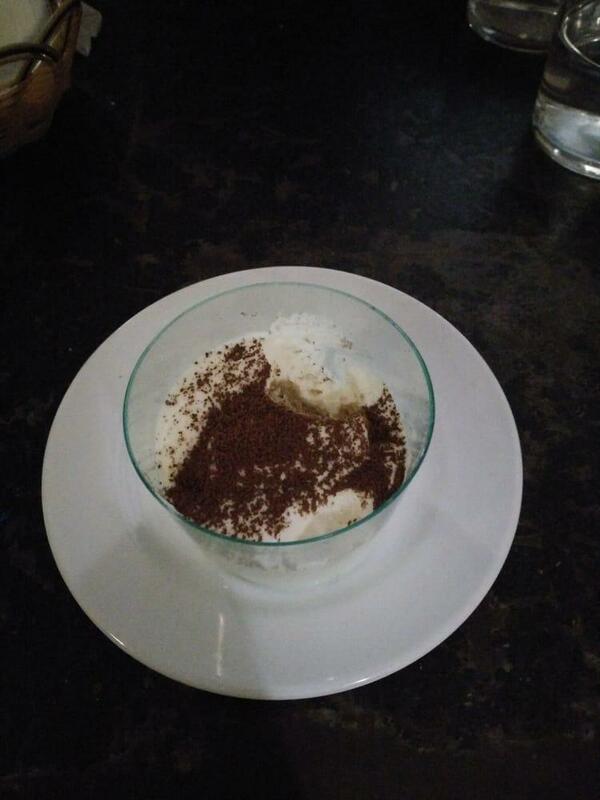 Many guests come here to enjoy perfectly cooked tiramisu, fudge and cheesecakes. After a long working week, you can taste delicious draft beer, house wine or Sangria. Most likely, you'll come back to this place later to order great cappuccino, bread drink or lemonade. The cozy atmosphere of this spot allows customers to relax after a hard working day. The patient staff works hard, stays positive and makes this place great. 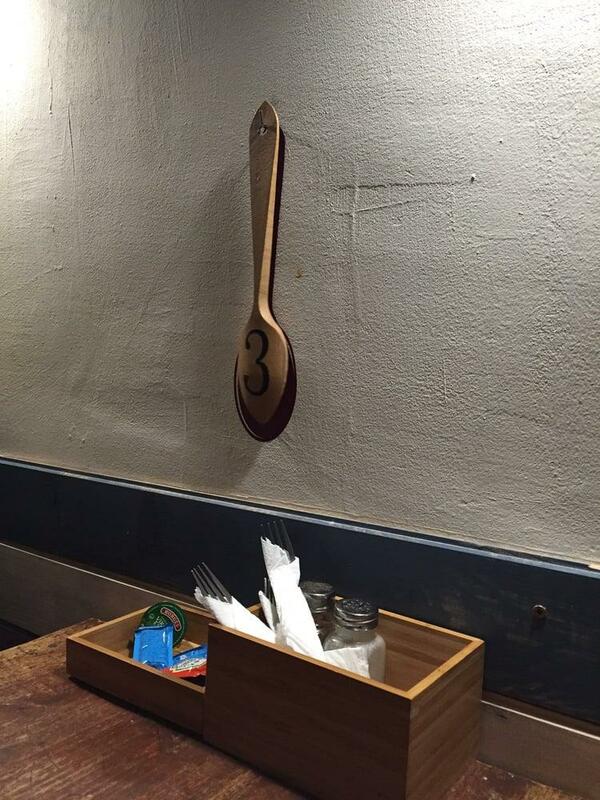 If you want to experience fabulous service, you should go to this restaurant. Prices are adequate, and the menu is worth every penny. As many visitors state, the decor of Tucco is homey. The TripAdvisor score for this place is 4.5. Absolutely amazing food and value. 10 Euros for delicious pasta, drink and dessert. I got the creme de pesto with the ricotta stuffed Sorrentino and it was incredible. The dish that I ordered was grilled chicken with spaguetti verde on pesto sauce! The food was amazing! Good atmosphere! I definitely recommend it! The staff was super nice and welcoming. They were very attentive and helpful. We had a pasta, brownie, an empanada, and glass of wine! My favorite part was the empanada -- cheese and onion -- would recommend it! My girlfriend was a fan of the pasta, but it wasn't my favorite. The person at the counter was super sweet and kind and was very good to us!